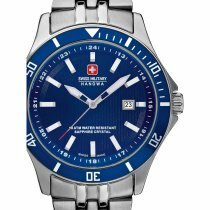 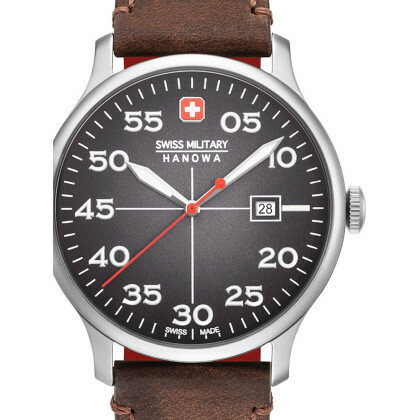 ⌚Swiss Military Hanowa Watches: buy cheap, postage free & secure! 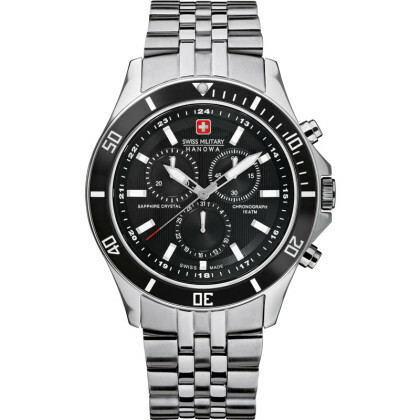 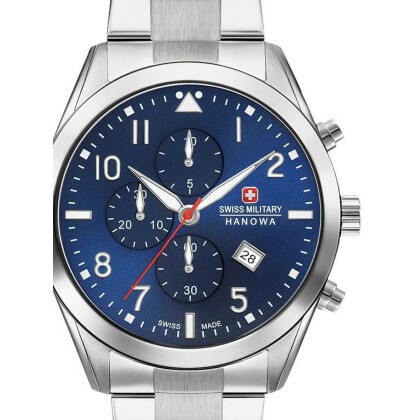 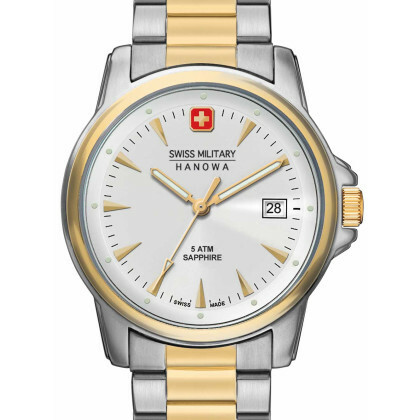 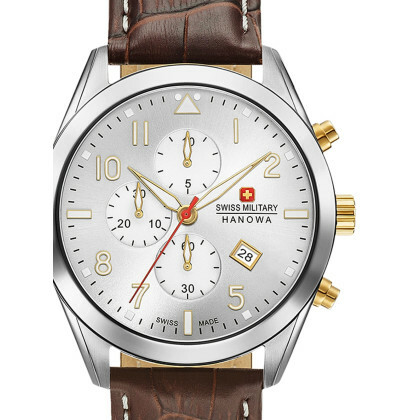 Of course SWISS MILITARY HANOWA watches are equipped with the "Swiss Made" seal of origin. 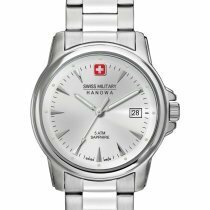 The mechanical models have a transparent glass back that shows the movement in the heart of the watch. 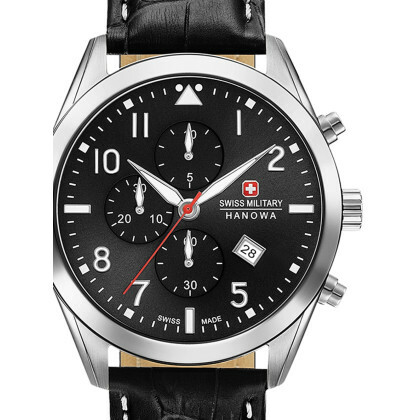 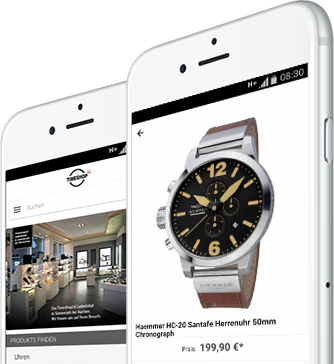 Only high-quality materials are used, such as stainless steel, titanium or quality leather. 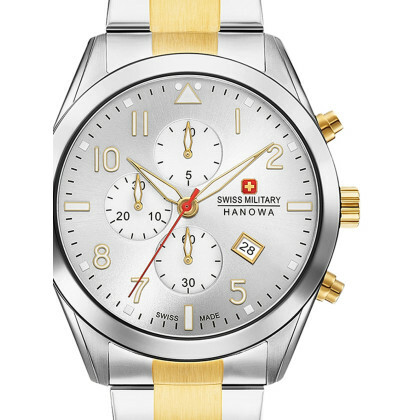 The watch cases as well as the metal bracelets are given their yellow-golden, red-golden or black surface by means of an innovative coating technique, ion plating. 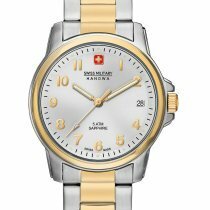 This coating method enables an improved adhesion of the precious metal layer - so your watch remains evenly colored for a long time. 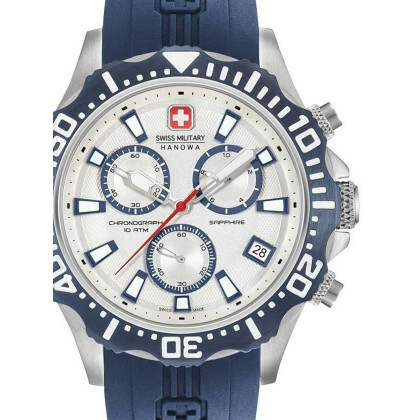 The sapphire glass used has a value of 9 on the Mohs scale for measuring the degree of hardness of materials - diamond has a value of 10, which is the hardest naturally occurring mineral besides silicon carbide. 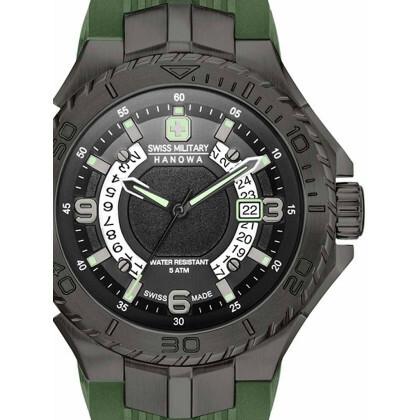 The patented Superluminova coating on the hands enables you to read the time even in the dark. 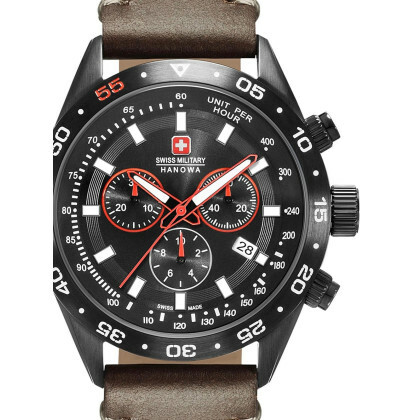 It consists of non-radioactive luminous pigments and was specially developed for the watch industry. 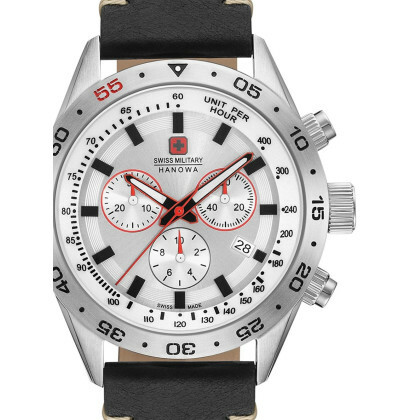 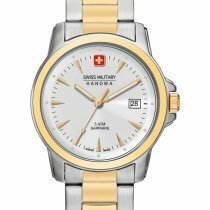 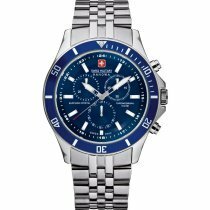 Decide for a Swiss wristwatch with a special character and order your new SWISS MILITARY HANOWA watch in our online watch shop!